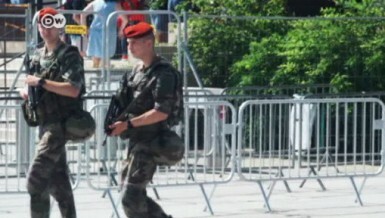 France breathed a sigh of relief when the Euro 2016 ended without bloodshed. Now, just days later, an attack in Nice has cast doubt over security measures and plunged the government into a crisis, writes Barbara Wesel. France forward Antoine Griezmann has been named player of the tournament after scoring six goals and making two assists. 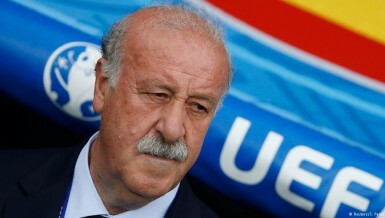 But it is scant reward for a distraught host Nation, beaten 1-0 in the final by Portugal. There was a lot wrong with Euro 2016 but we should revel in the fact it became a story of the collective rather than individuals. DW’s Jonathan Harding takes a look back at a dramatic if not awe-inspiring tournament. 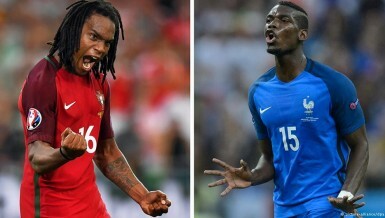 While the focus may be on Cristiano Ronaldo and Antoine Griezmann, two of football’s brightest young talents – Paul Pogba and new Bayern Munich man Renato Sanches – will clash in a crucial midfield showdown on Sunday. 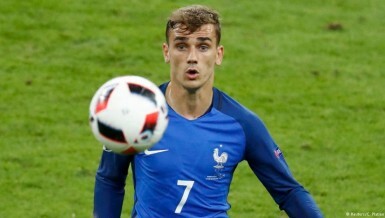 France and the in-form Antoine Griezmann go in to Sunday’s Euro 2016 final searching for the country’s third successive tournament win on home soil. But Cristiano Ronaldo and his Portuguese teammates stand in their way. 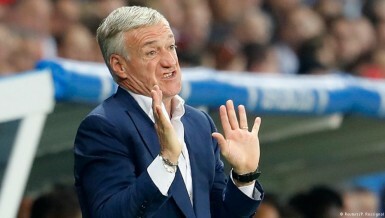 In one of the best matches of the tournament, France defeated Germany 2-0. The Germans had more of the ball but were hit by yet another injury. Plus, France had Antoine Griezmann, the event’s leading scorer. 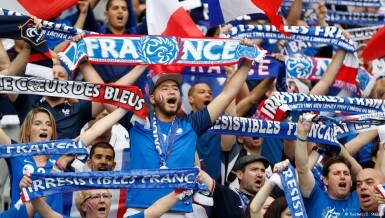 Euro 2016 has been an opportunity for many fans to bring their own party to France, and much like the Irish and Icelanders, the Welsh brought a blaze of color and a tune or two to the likes of Bordeaux, Lille and Lyon. Their way to the semifinals may not have been scintillating, but on Wednesday the Portugese rediscovered their scoring boots. A 2-0 win over Wales means they can now take the title that eluded them 12 years ago. 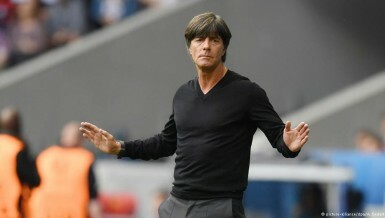 Germany go into their semifinal match against France missing a few key players, forcing coach Löw to make changes. 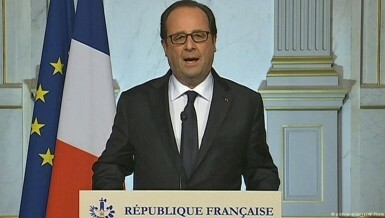 BFM-TV journalist Saber Desfarges think this may France’s best chance to beat Germany in 48 years. Real Madrid teammates Cristiano Ronaldo and Gareth Bale will get all the focus ahead of Wednesday’s Euro 2016 semifinal, but Portugal against Wales is about so much more than the two La Liga superstars. Many teams at Euro 2016 have shown that the value of unity can outshine the quality of individuals, as Jonathan Harding in Paris explains. After four games, 15 goals and a few pathetic penalties the quarterfinals are over. There will be a major first tournament semifinal for Wales, who are joined by three of the usual suspects. But what else did we learn? France ended Iceland’s fairytale run at Euro 2016 when they crushed the surprise quarterfinalists 5-2 in Paris. Antoine Griezmann sparkled for the hosts to help set up a last-four clash with world champions Germany. 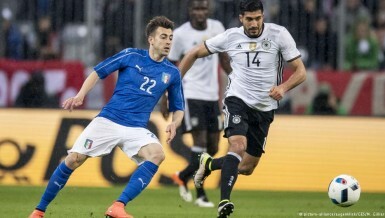 Germany stayed on course for a fourth European crown when they edged Italy after a nerve-jangling penalty shootout. Manuel Neuer saved two spot kicks to help secure a first competitive success against the Azzurri. France were once accused of showing a lack of respect for Iceland, their surprise opponents in Sunday’s quarterfinal. Iceland’s run to the last eight suggests that would be a fatal mistake for the hosts this time round. With many expecting Belgium to finally fulfil their potential and seal a place in the last four, Wales produced a stunning performance to set up a semi-final with Portugal. Italian football journalist Francesco Archetti has been covering Italian and German soccer for more than two decades. He’s not so sure Italy will maintain their great record against a strong German side. Throughout Euro 2016, team spirit has prevailed over individual quality. Smaller nations have overcome the odds as more illustrious opponents have faltered. 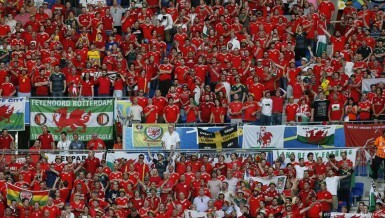 Wales will hope to continue that trend against Belgium. 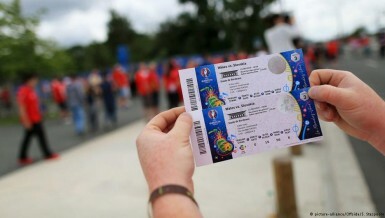 UEFA hoped that personalized Euro 2016 tickets would make scalpers’ lives difficult, but outside the stadiums totes are still having a field day. DW sports went put to discover what’s behind their dubious dealings. 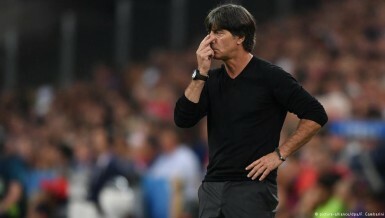 At his Tuesday press conference, Germany coach Joachim Löw told reporters that history will mean nothing against Italy in their Euro 2016 quarterfinal. Germany have never beaten Italy in a tournament match. The Icelandic national team have been the story of the tournament. 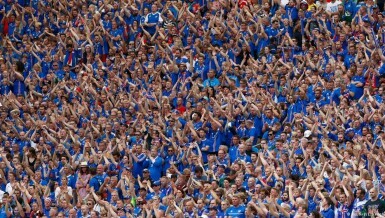 99.8% of Icelanders watched them beat England but that’s not the only way in which the country is exceptional. Here are the stats behind their rise. English football and failure have long walked hand in hand, and at Euro 2016 that was no different. Iceland, however, showed England exactly what they were missing – and it hurt. Eight games in three days sent some big teams packing and left a mixture of the familiar and the first-timers in the quarterfinals.